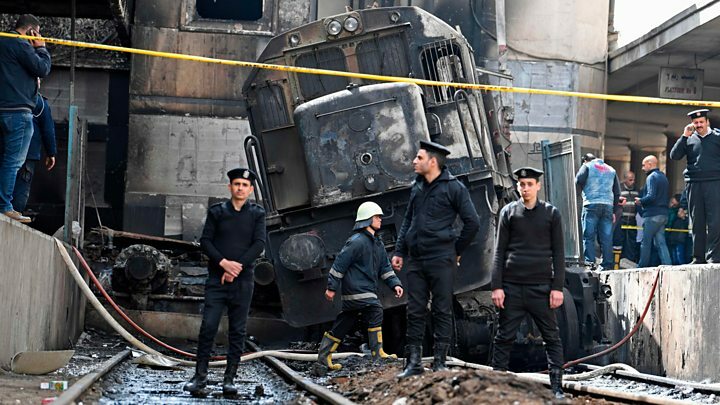 The deadly fire at Cairo’s main railway station on Wednesday happened because the train driver left the cabin without pulling the brakes, Egypt’s public prosecutors believe. They say that the driver left the train to start an altercation with another driver over the right of way. The source ads that this is not the first incident of its kind, explaining that there had been two other cases of a train moving without a conductor that had not resulted in any deaths or injuries. The country’s deadliest rail accident occurred south of Cairo in 2002, when a fire ripped through an overcrowded passenger train, killing more than 370 people.